This Friday the 13th is your lucky night! 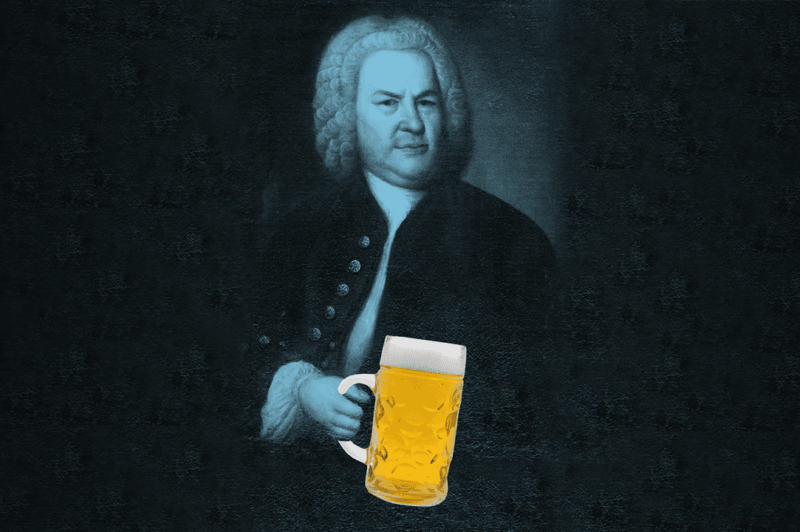 Join us for an unforgettable evening of classical music paired with delicious local brews as WQXR launches a new monthly variety show series, Classical A-Go-Go. The show brings live performances, conversation, beer tastings, games and trivia all together in WQXR’s living room, The Greene Space. We kick things off with a night of superstition, omens and luck, featuring performances by MacArthur genius and puppeteer Basil Twist and pianist Christopher O’Riley, violinist Stefan Jackiw and pianist Ji, flutist Brandon Patrick George with harpist Bridget Kibbey and husband-and-wife duo Boyd Meets Girl. The music will be paired with four local craft beers from Wartega, Bridge and Tunnel, Sixpoint, and Strong Rope breweries, with each brewer giving us an inside look at how their beers are made. 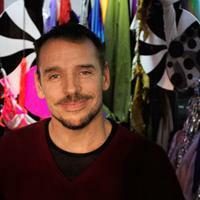 Basil Twist is a pioneering puppeteer whose underwater adaptation of Hector Berlioz’s Symphonie Fantastique redefined the potential of puppetry and helped earn him a MacArthur “Genius” award. Together with pianist and broadcaster Christopher O’Riley, he’s bringing back his submerged Symphonie for a limited run at the Greenwich Village performance space Here, now running through June 17. 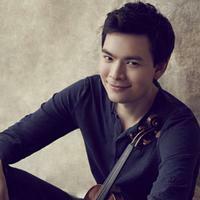 Violinist Stefan Jackiw is an artist to keep your eyes and ears on. His combination of passion and precision hits the right balance between heart and head. Plus, he’s running with some of the stars of the New York scene. To wit, his next big gig (after this one!) 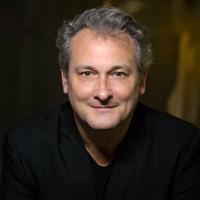 is performing the complete Charles Ives sonatas with pianist Jeremy Denk at Town Hall on April 22. 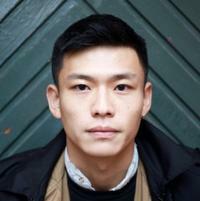 Accompanying Stefan will be pianist Ji, described by the Chicago Tribune as “a gifted, sensitive young pianist who is clearly going places.” The Korean-born, US-trained pianist won the New York Philharmonic’s Young Artists Competition at the age of just 10, and went on to study at the prestigious Juilliard School. 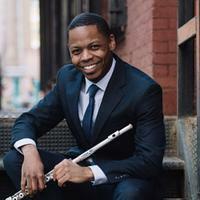 Flutist Brandon Patrick George has been part of the WQXR family for a while, so it’s no surprise to us that his career is taking off. He’s touring the world, playing both new music and the oldies, and bringing the same level of awesomeness to it all. 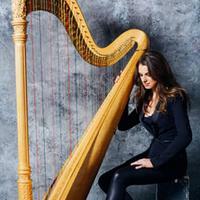 For our show this month, he’ll be joined by harpist Bridget Kibbey, another one of our favorites. Bridget schleps harps all over New York City but can still bring grace, insight and light to every performance. Boyd Meets Girl is a name and a story. It’s the name of the husband-and-wife duo and the story of how Australian guitarist Rupert Boyd met American cellist Laura Metcalf. 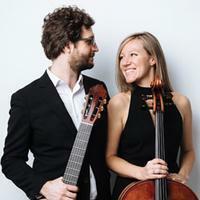 They make beautiful music together, including a recent album that goes from Bach to Michael Jackson with virtuosity and taste. But they’re most excited about their new concert series GatherNYC, which runs every Sunday at SubCulture, through June 10.